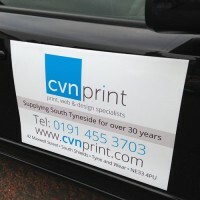 WE ARE A PRINTING COMPANY BASED IN SOUTH SHIELDS. 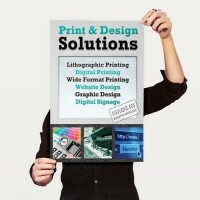 SPECIALISING IN LITHO & DIGITAL PRINTING, GRAPHIC & WEB DESIGN. 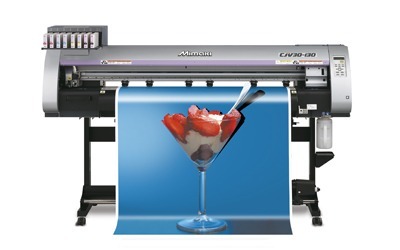 Our large format print room features the latest in Mimaki solvent print technology and with the use of manufacturing inks and high quality materials we are able to produce work to the highest standard. 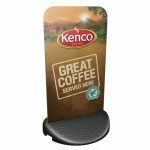 Combined with plotter cutter and laminators we are able to offer a wide range of products including roll-up banners, PVC banners, vinyl stickers, posters, exhibition displays, car magnets, indoor / out door signage and much more. Gloss Posters, Laminated Posters, PVC Posters. 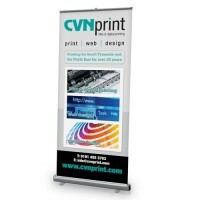 Pull Up / Roll Up Banner Stands. 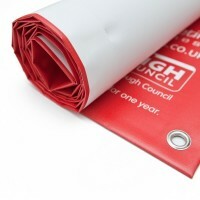 PVC, Mesh, Hemmed and Eyeleted. 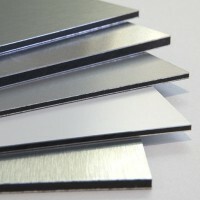 Correx, Foamex and Aluminium Composite Boards. 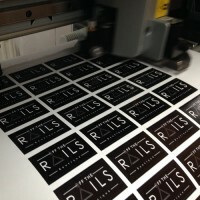 Self Adhesive, Pre Cut Labels, Vinyl Graphics, Permanent, Removable. 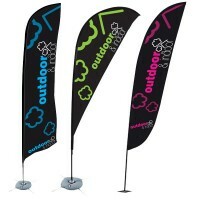 Indoor & Outdoor Flag Systems. 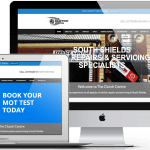 Why not call into our South Shields office to talk to our friendly staff or call 0191 4553703. 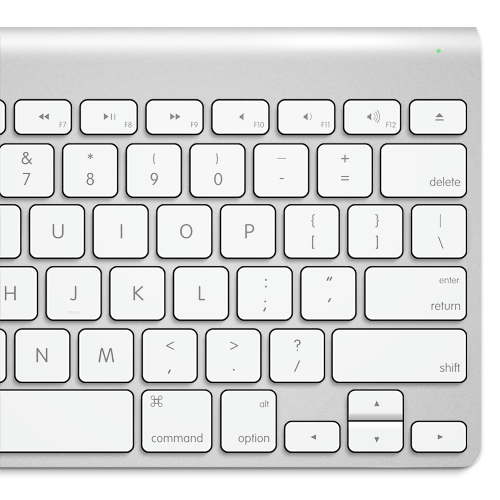 Alternatively click on the button to send us a message. 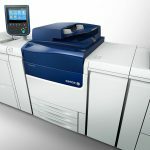 At CVN Print we offer a competitive design service ranging from logo design, company branding, business stationery, leaflets, flyers, posters, brochures ,banners, business cards, forms and much more. 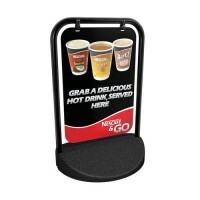 We believe that with a strong design and branding you can make your business stand out from the competition.